Students will have access to the newly renovated media lab and equipment room for video production. 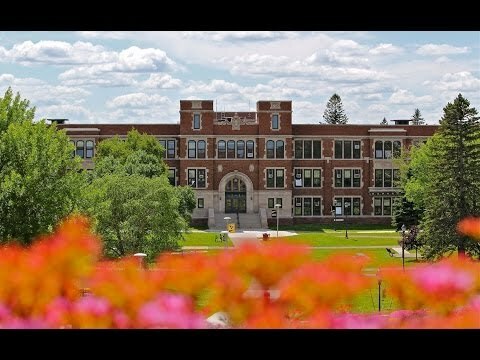 Additionally, UW-Superior offers two theatres (a proscenium theatre and a flexible/experimental theatre), along with scene and costume shops. Students may also use the on-campus radio station, 91.3 FM KUWS Superior, for sound recording purposes.